New Trends: What Will Smartphones in 2018 Be Like? 2018 is coming. In 2017, we witnessed some big changes in the mobile phones industry: Siri added male voice, Apple released its anniversary mobile – iPhone X, and iOS and Android systems have been updated with more user-friendly features. What’s more, Samsung, Xiaomi, Huawei, iPhone and many other mobile manufacturers launched full-screen phones. AR and AI technology obtain high attention. Such wonderful tech enables us to live much more conveniently. So what will the phones in 2018 be like? You may have imagined what they will become. Here we also made a list on the features that may be applied to the new phones coming in the future, so you can check them out below! This year, many mobile companies unveiled their products with a full screen. However, having a real all-screen experience means no home button or fingerprint scanner on the front. Hence, iPhone X replaced Touch ID and applied Face ID, while other mobiles put the fingerprint scanner to the rear. Actually there are many manufacturers are working on developing a fingerprint sensor under the screen. This technology is however not mature yet, but we expect that it will be applied to the mobile phones in 2018. 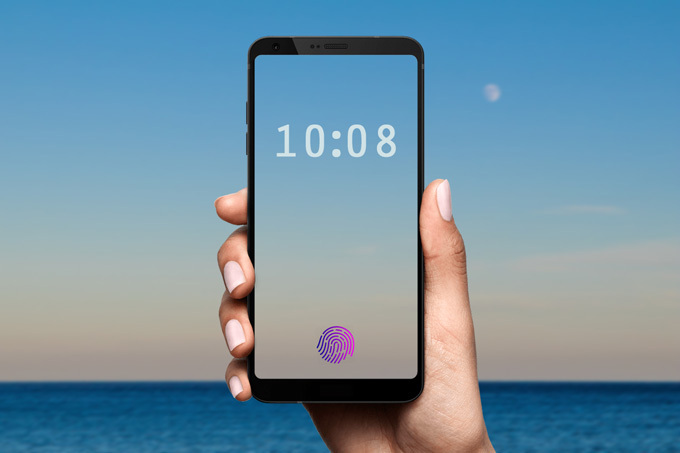 And it is rumored that Samsung may add the under-screen fingerprint scanner to its S9/S9+. 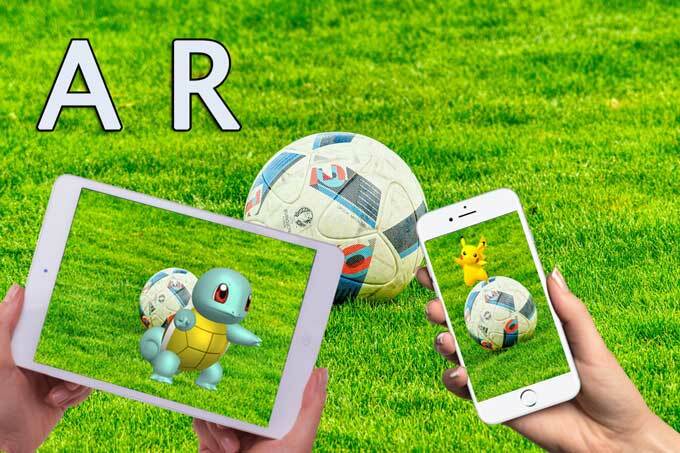 You may be familiar with the AR games like Pokémon Go, but you may not know other AR technology on mobiles. Exploiting the camera and motion sensors, AR technology combines the virtual and real worlds together. It can help us in education, business, healthcare, game playing and other fields in our daily lives. Actually, ARKit has been available for iOS devices with A9/A10/A11 processors. More and more smartphones in 2018 will introduce AR technology, and then more and more apps can make full use of the technology to make our lives more convenient. This year, iPhone X and Huawei Mate 10 series employ the AI which enables mobile to perform better and work more intelligently. With AI, iPhone X can unlock the phone with Face ID, while on Mate 10, it allows offline translating, and it can identify the content in photos and automatically switch to the appropriate shooting mode. In the future, it will maybe developed better and understand us better. Moreover, it may be combined with AR technology to bring big changes to the future. AI will be another big hit for phones in 2018 and it may distinguish the mobiles from each other. 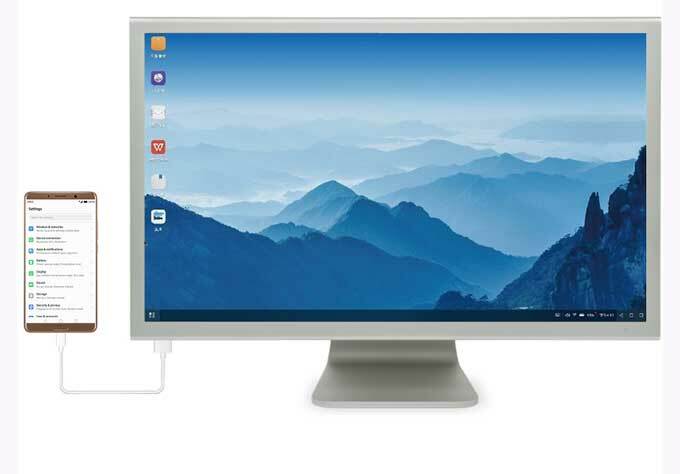 Huawei Mate 10’s Desktop Mode has been widely discussed recently as it can display your mobile screen to the computer and turn your computer to a big mobile. Since Huawei introduced such technology, in the future, it will be applied to more and more devices. However, iPhone may take more time to realize such function. Face ID is based on Neural Engine, which can recognize and remember the face of the user, and unlock the phone. And it is really awesome that we don’t even need to press the fingerprint reader to unlock our phones anymore. Face ID also takes the advantage of AI technology, thus, if AI is available on some mobile phones in 2018, Face ID may become possible. However, it is a long way to go for developing accurate recognition. 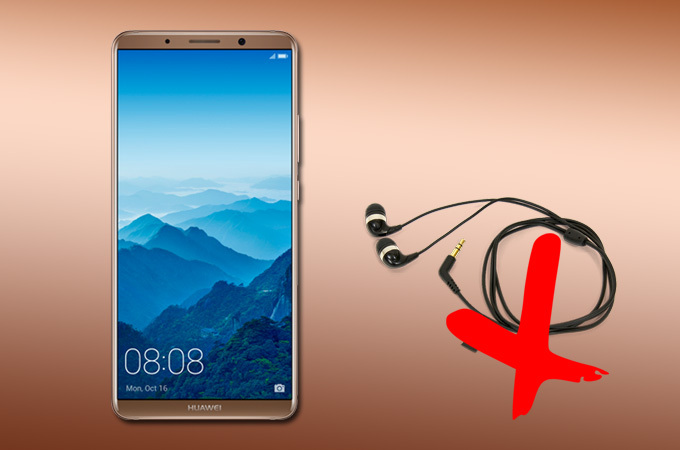 Last year, iPhone 7 abandoned headphone jack, and this year, Huawei Mate 10 Pro also gives up the 3.5mm headphone jack. It seems to be an irresistible trend to say goodbye to headphone jack. There is no doubt that full-screen is the focus of this year’s mobile phones. And this fashion will continue. Some companies which didn’t release all-screen mobiles are rumored to be producing phones with full screen, such as OPPO. 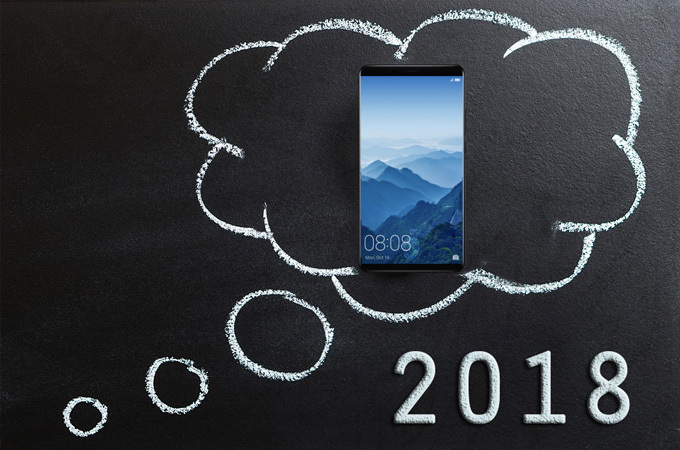 Better yet, we think that in 2018, mobile manufacturers will try their best to increase the aspect ratio for better visual experience. Dual Camera is not new to us, there are more and more mobile brands launching phones with it. 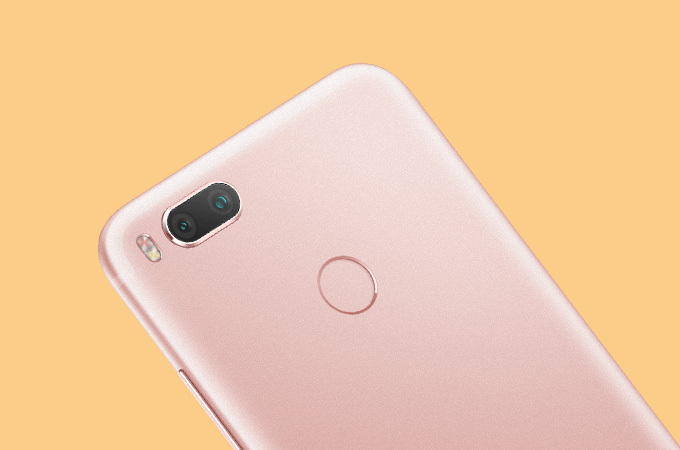 With dual camera, the pictures taken will be better and the color will be richer. Thus, the smartphones in 2018 will still be equipped with dual camera. 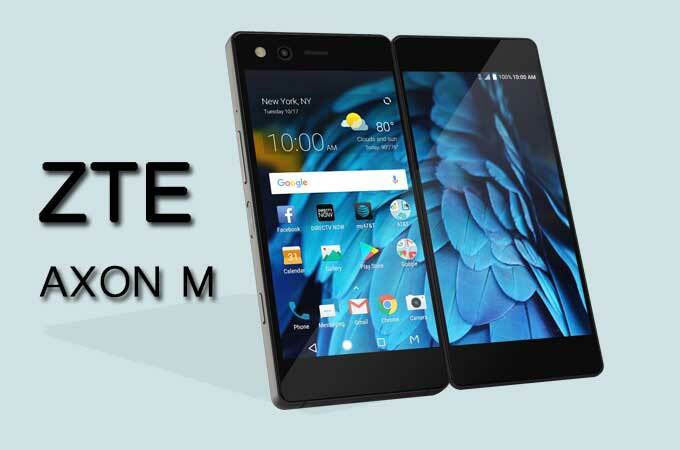 Few days ago, ZTE unveiled its Axon M, which has two screens. 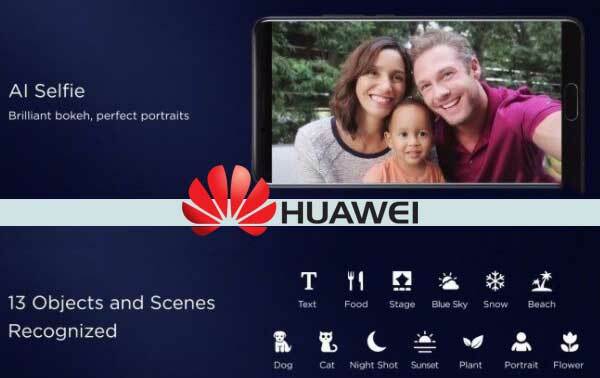 This was the first sign of a rumor that manufacturers like Huawei and Samsung are also working on dual-screen phones. However, at present, the visual experience is not really good as there is a spindle connecting the two screens. Hope the companies can come up with the perfect solution in their upcoming mobile devices. Among all the features mentioned above, which is most attractive for you? And what other features do you think may be applied to the phones in 2018? Tell us in the comment below!